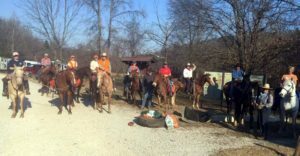 The Buffalo River Back Country Horsemen of America (BRBCHA) held its Annual Membership Meeting on January 12th at the Krooked Kreek Fire House in Harrison, Arkansas. Members met to elect a new board of officers and to make plans for 2019. 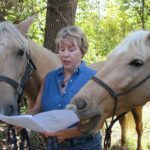 BRBCHA, a local chapter of Back Country Horsemen of America, is a non-profit service organization dedicated to keeping public trails open to everyone and to promoting the responsible use of equines in the back country. 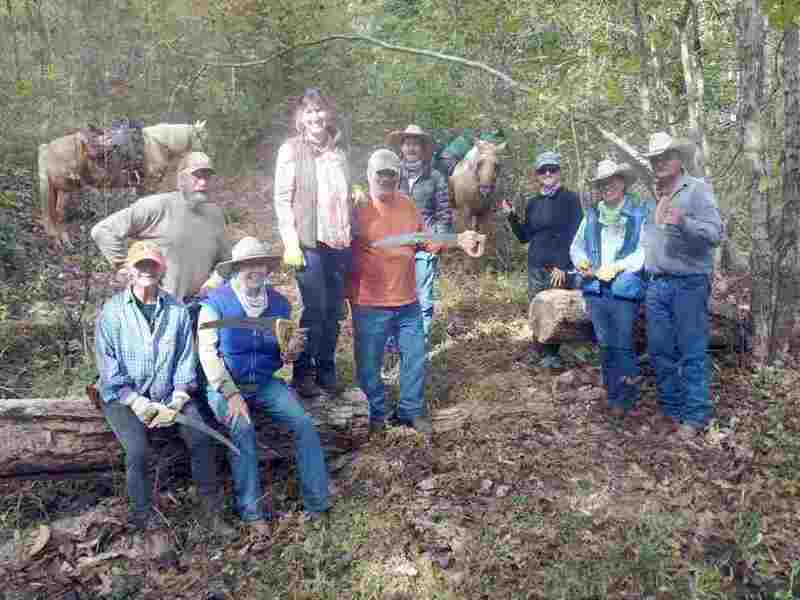 Through regularly scheduled work days the group helps to clip, clear, and clean trails along its primary service area, which includes the Upper Buffalo National River from Boxley to Mt. Hersey, as well as portions of the Upper Buffalo Wilderness. All rides and work days are subject to change as weather and trail conditions dictate. Most rides leave out at 9:30, but for more specific information, contact Nancy at (870) 420-3882 or Ted at (417) 434-3238. New members are welcome at any time by contacting membership chairperson Elaine Appel at (513) 477-0598 or by visiting Buffalo River BCHA under arkansasbch.org. Both contacts can suggest service opportunities to those who would like to help protect and preserve trails but are unable to ride or attend work days.